There are more than 100 different nightlife spots on the decision of where to go can be daunting. Once you’ve made your decision, the access can be impossible. The charges are high and the lineups are long. Getting in always has its challenges. It’s either expensive, the wait is long, or you’ve picked the wrong venue. 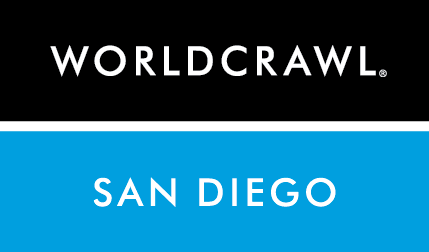 That’s where World Crawl comes in. We are nightlife professionals that have dialed in the nightlife scene better than anyone else. 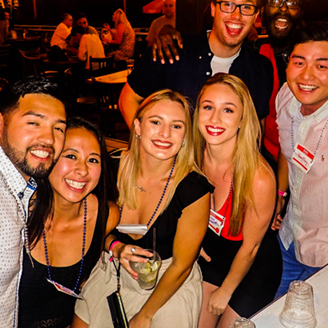 We are a club hopping party that makes it easier, cheaper and more fun than heading out on your own, while still doing Vegas like it's supposed to be done. 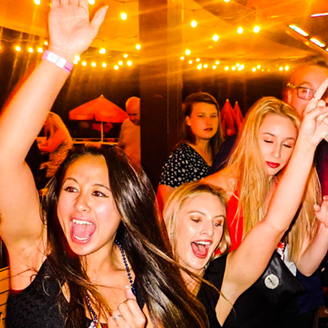 We start off the night with two pregrame bars that include some drinks or drink specials and move the night along with gradually more and more energy to better nightclubs taking you through the places you want to be on the nights you want to be there. Drinks and specials, all cover charges included, line priority and what matters most: the best night of your life. 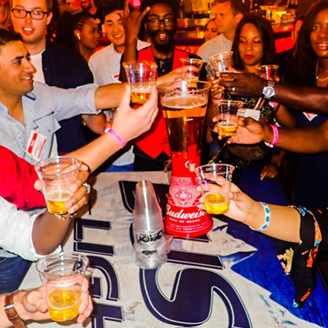 Venues may offer our crawlers free drinks, shots, and open-bar specials. Venues may offer our crawlers free finger food and food specials. We all go in together, past the lines, as fast as the venue can get 300 people checked in. Cover charges can vary wildly from venue to venue. You don’t hav e to worry about it.